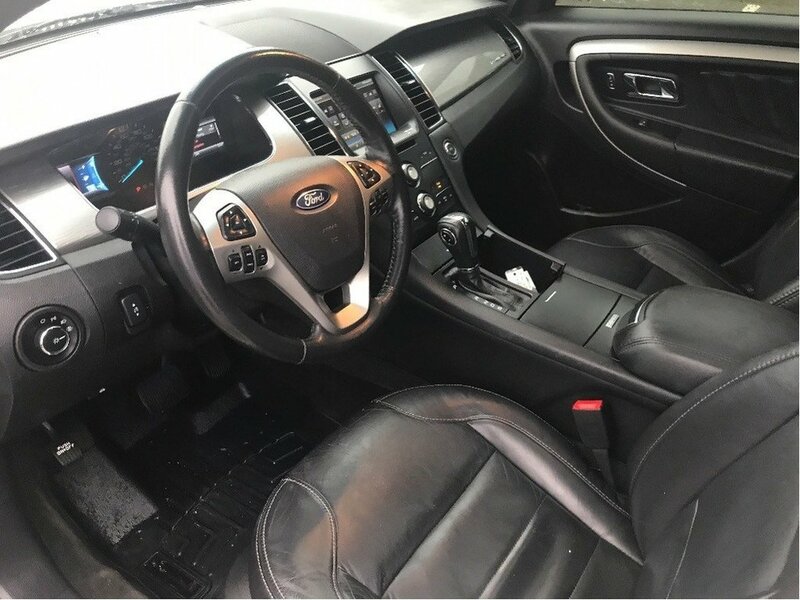 This is equipped with all of the must have amenities! 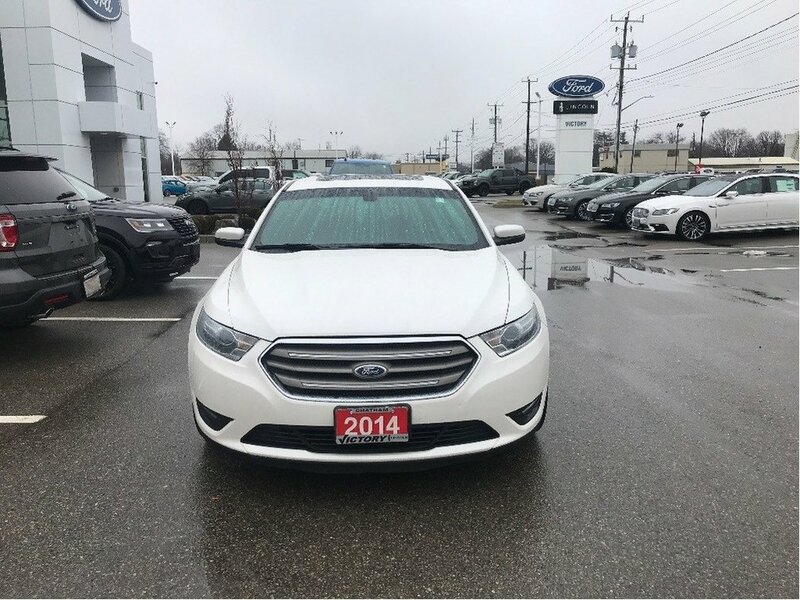 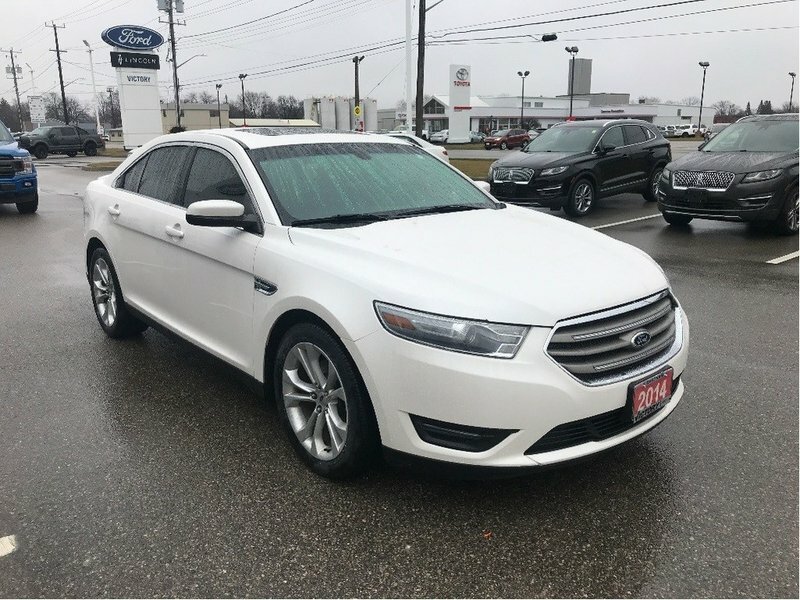 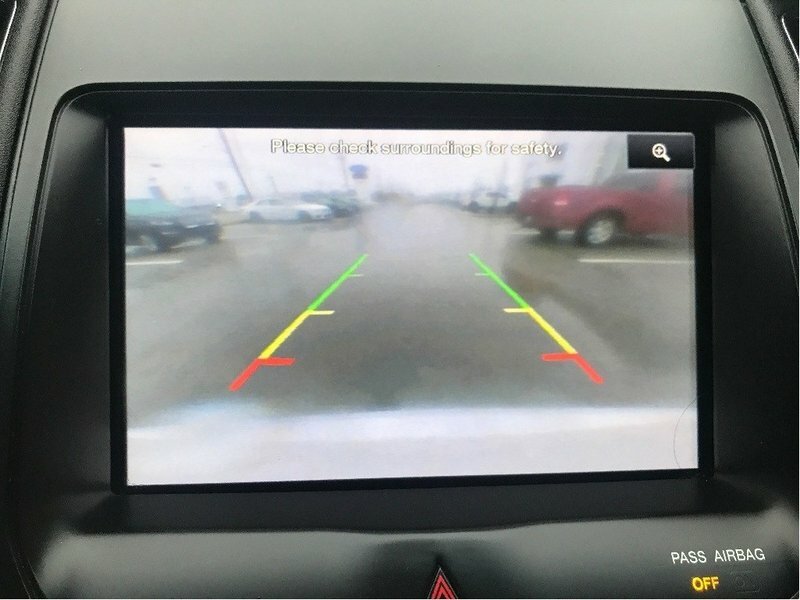 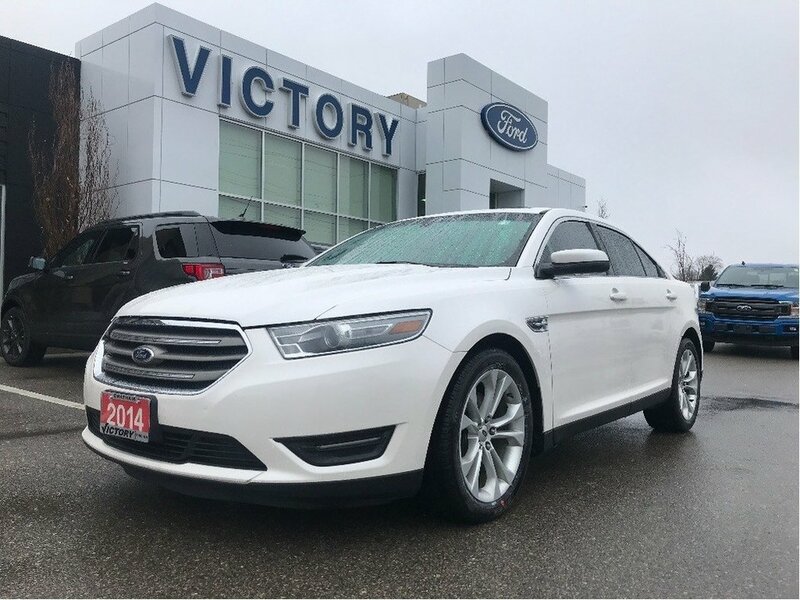 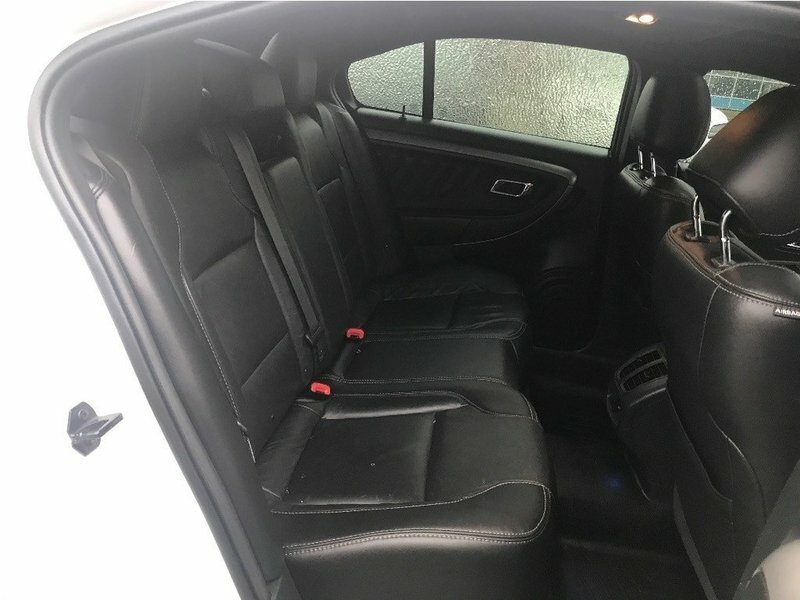 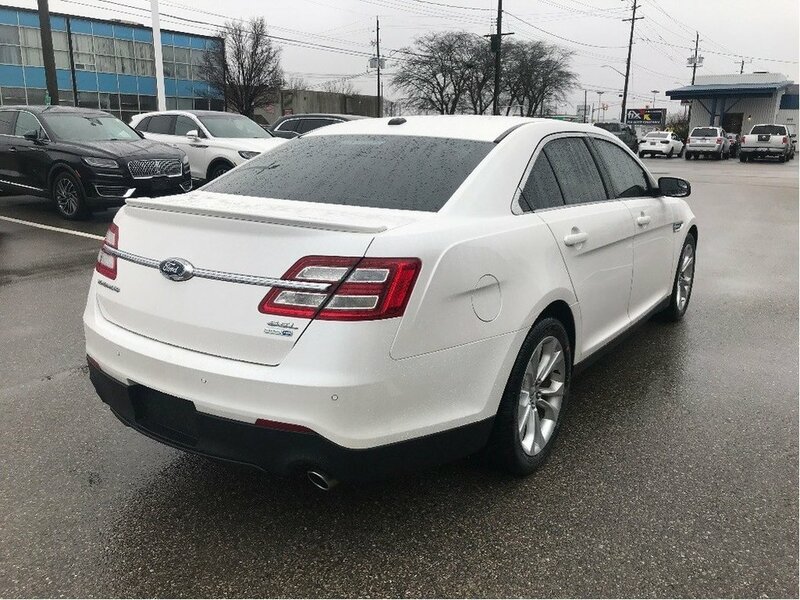 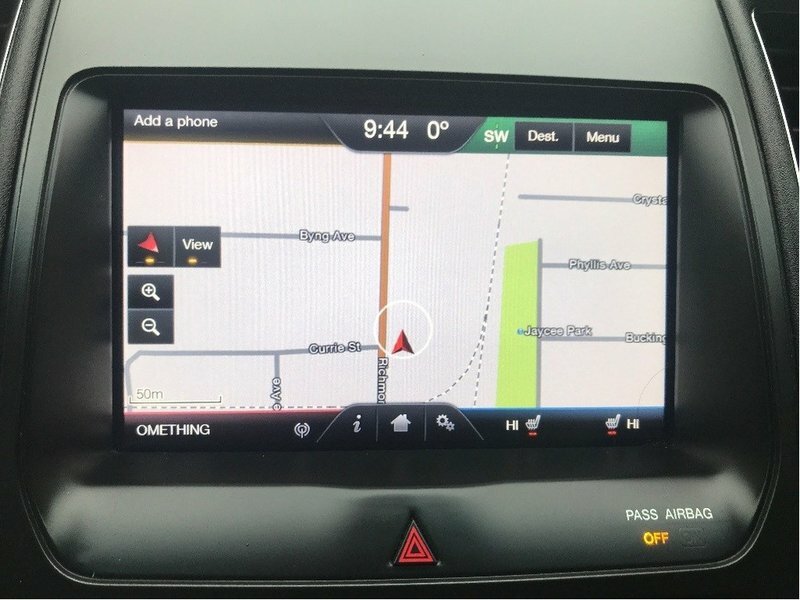 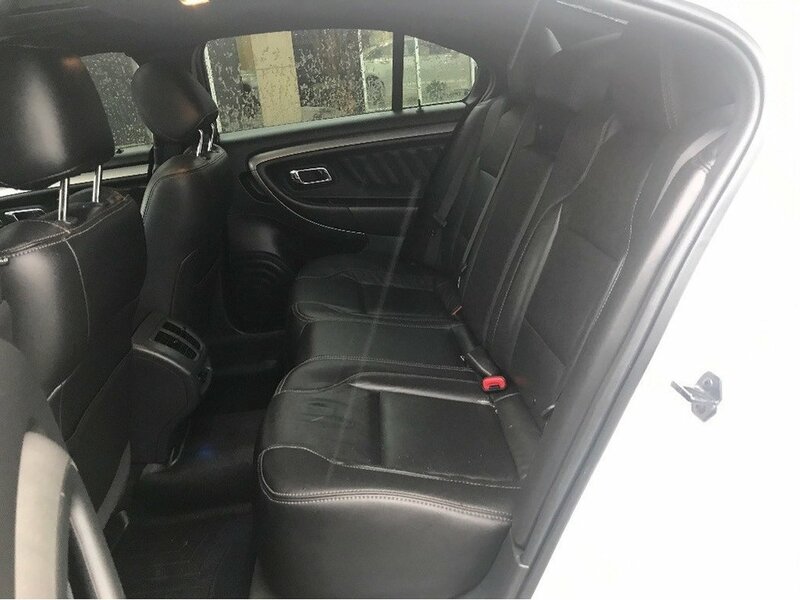 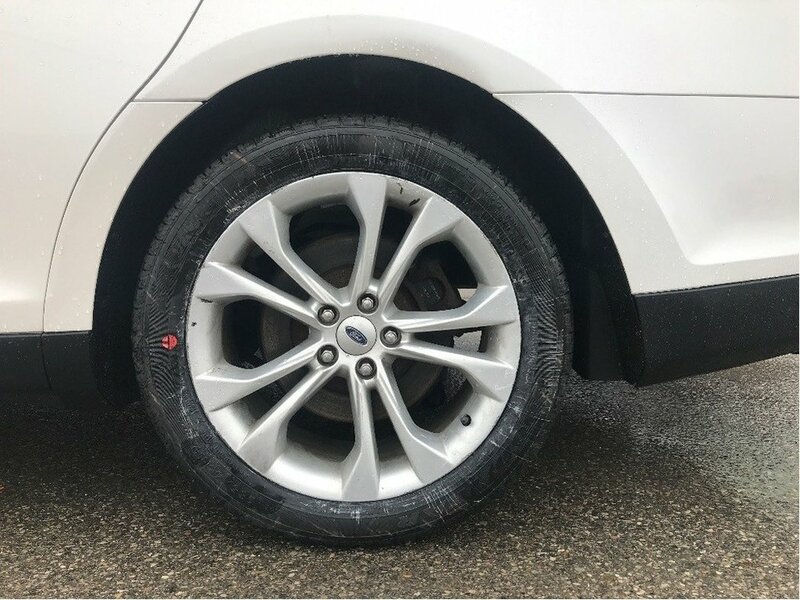 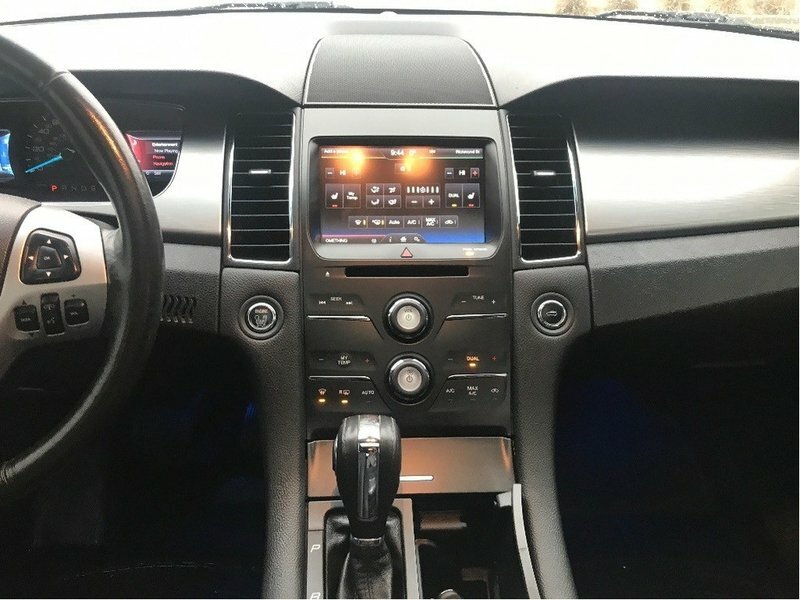 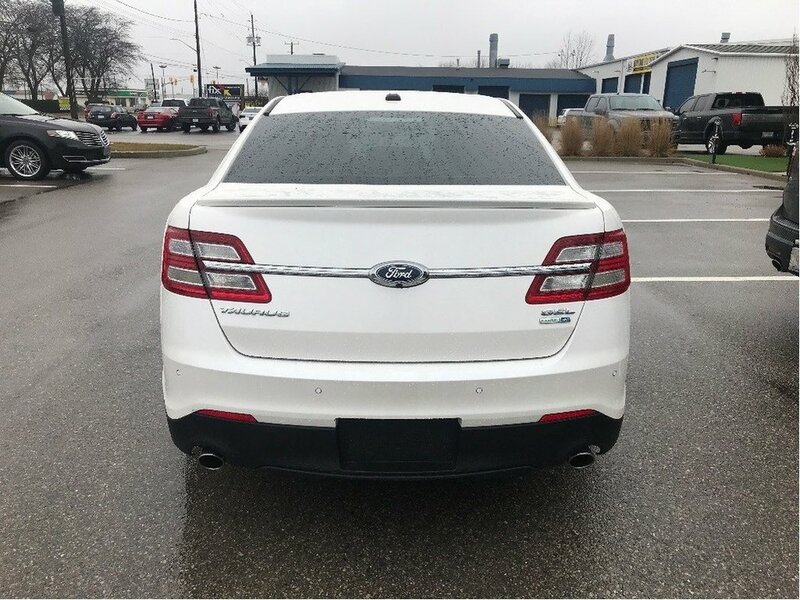 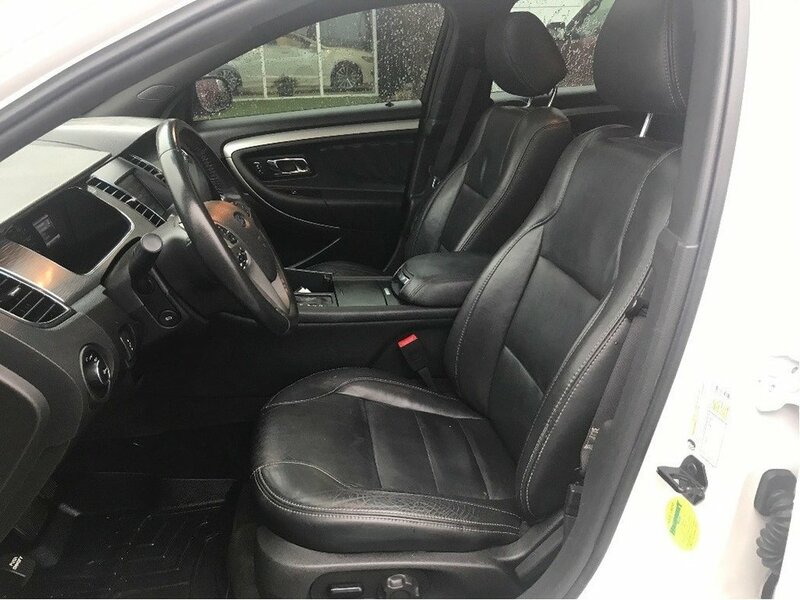 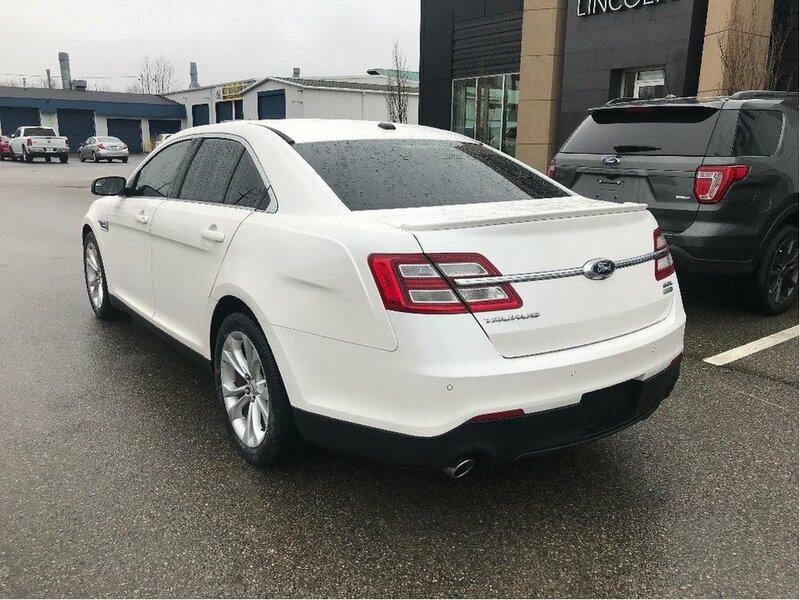 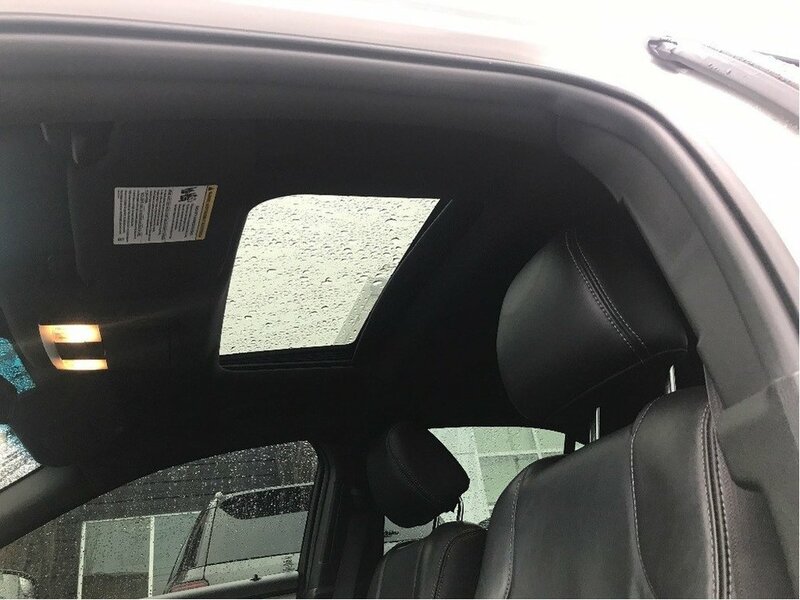 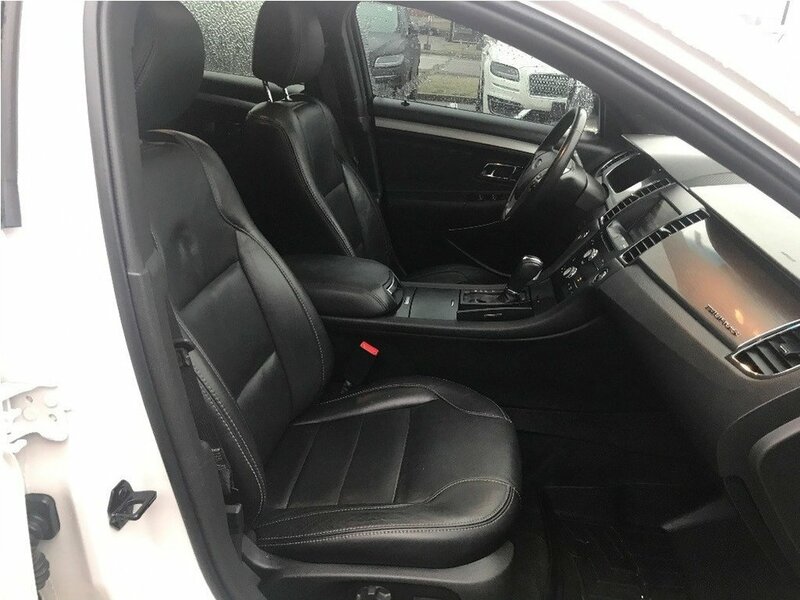 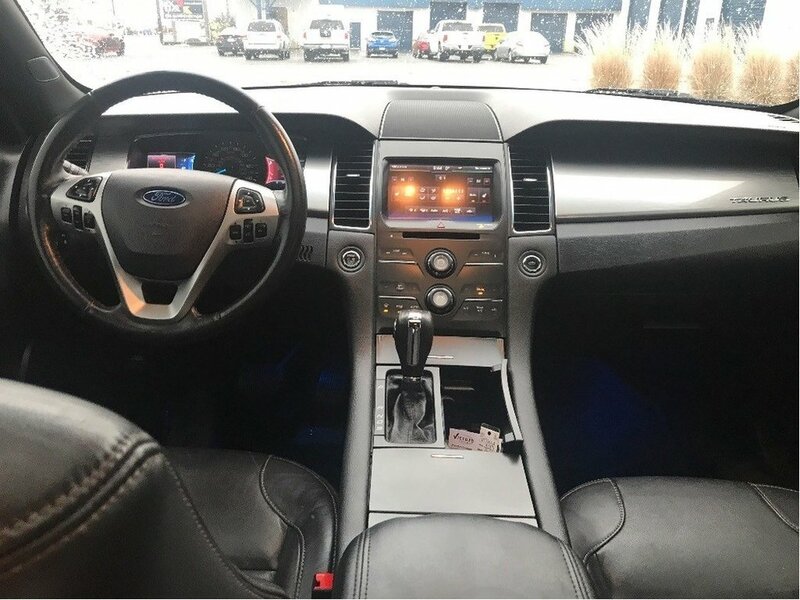 <br/>Including:<br/>Leather<br/>Navigation <br/>Power Moon Roof<br/>Backup Camera and Sensors<br/>My Ford Touch<br/>19 Aluminum Wheels<br/>Push Button Start<br/>Power Windows<br/>Power Locks<br/>Power Mirrors<br/>And so much more!<br/>We use no hassle no haggle live market pricing! 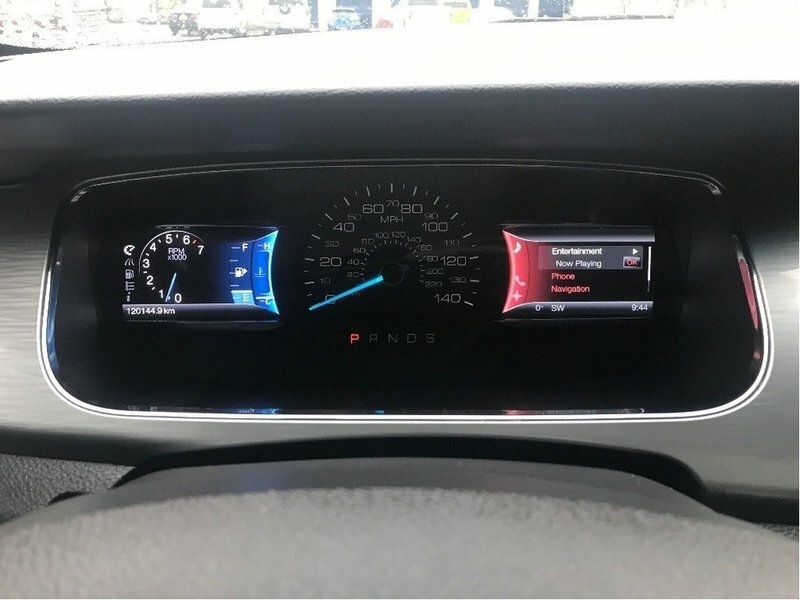 Save money and time. 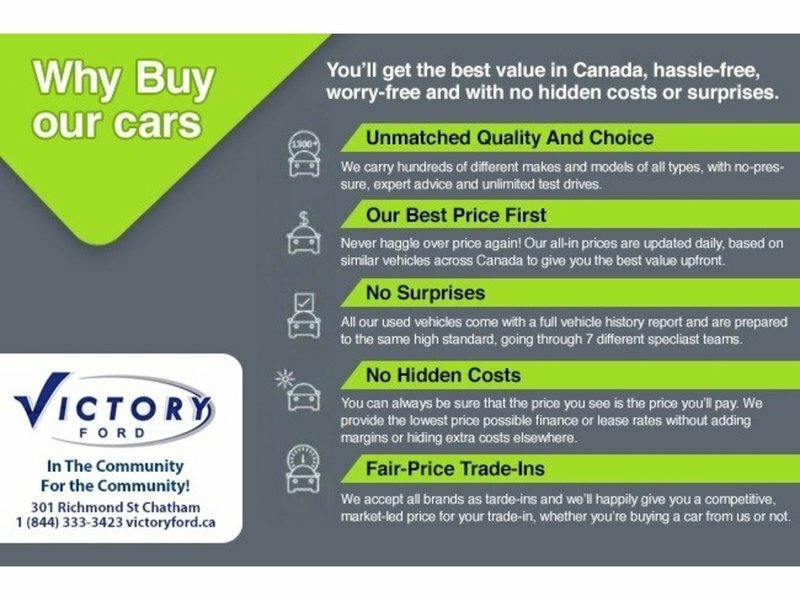 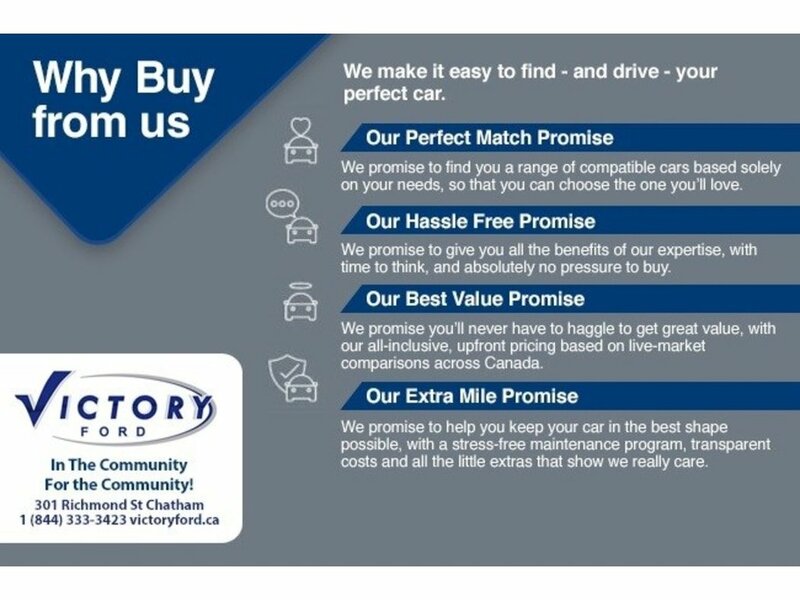 All prices shown include all fees. 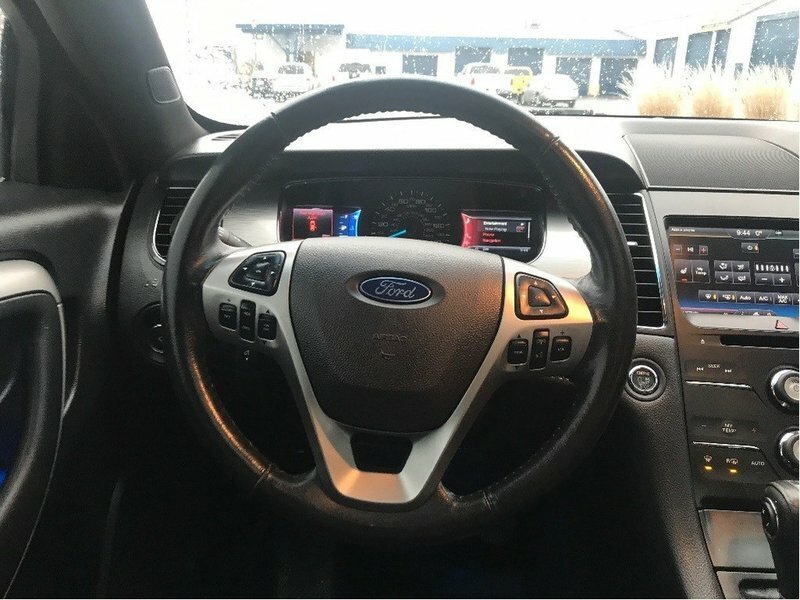 Reconditioning, Full Detailing, Taxes and Licensing extra.<br/>Book your appointment today!